The businesses today are all inside a digital sphere that has changed their proficiency, competency, models of activities all over the world. More of a buzzword in today’s corporate world, digital transformation has influenced various facets of the organization. It has resulted in improving management decisions and inculcating development in the business efficacies. Though the concept seems to be a jargon among professionals, some might be ignorant about it. Thus, bringing in a brief introduction for whom the concept is not a familiar one. This is basically the integration of technology with various aspects of business, altering the ways in which they operate and deliver to the customers. But, on the other hand, this is like a revolution in the environment of the business where the businesses change the routes that were taken before and they experiment with some new practices for higher productivity achievements. Why is Digital Transformation Required? 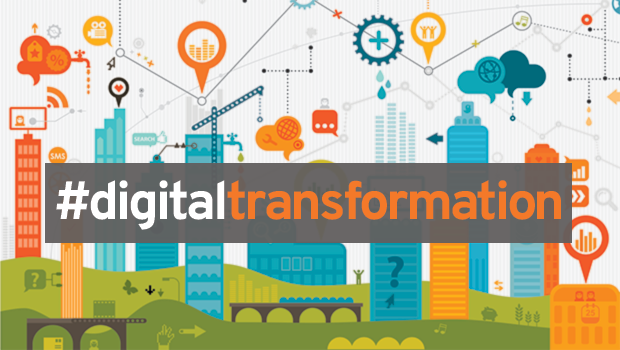 Digital transformation has become a compulsion in today’s corporate scenario. The most important reason to make this a part of your business is “survival”. Technology has taken the front seat in every business operation and thus these businesses have been compelled to change the gears and merge technology with strategy. This has given rise to different digital marketing trends to come up. Many MNC’s are investing in the digital transformation keeping the infrastructure of their firm at side. This investment ensures good outlook to the company in coming years. Let’s be a part of this story. You need to work out on certain things which definitely include – your objectives, competition in the market, and evolution of the changes and how they affect the brand, importance of adaptation of new technology. All these factors would lead your brand in a correct direction. In this step, you will be able to decide if there is any need for digital transformation. The second step involves Analyzation. A complete step to think about what organizations can do better upon. Digital transformations are happening at lightning speed. With lots of transformation, comes a lot of confusion on what to choose and what not and most importantly what suits best for your organization. Understand the technology in terms of reliability, revenue, customer experience and agility. At the end of this step, you can define the areas of improvement for your organization and adaptation of best technology for your firm. Recognizing what steps can be taken into consideration to improve and enhance the services is equivalently important. Before recognizing make sure to study the current business process to find out the ways to boost your business profit. 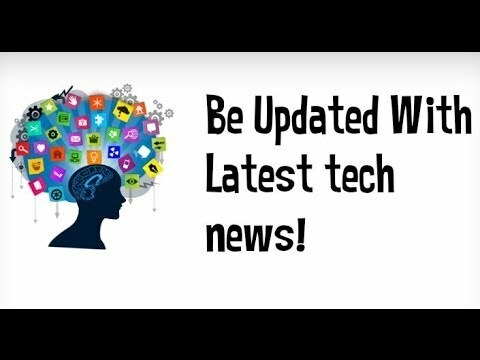 Be updated with all the latest technologies and redefine your product or service accordingly. In the end, you will be having a list of activities which are needed in order to improvise and attract more sale. Priorities define the brand. Giving right priority to the right step at the right time holds the importance more than anything. In digital business transformation, study the processes in terms of importance, cost and budget. There are management teams with you there, discuss with them and come to a specific conclusion. The outcome of this stage turns out to be a roadmap to the success of your services or product. 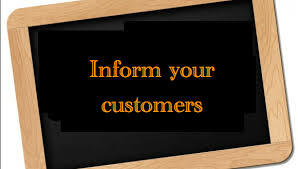 After choosing the road maps, inform your customers and educate them about new technology. Along with the brand and people technically associated with it, customers present out there needs to completely re-invent their method of accessing the products or services. It needs to be compatible with their level of understanding. Ensure that the demo is self-explanatory and demonstrative enough. 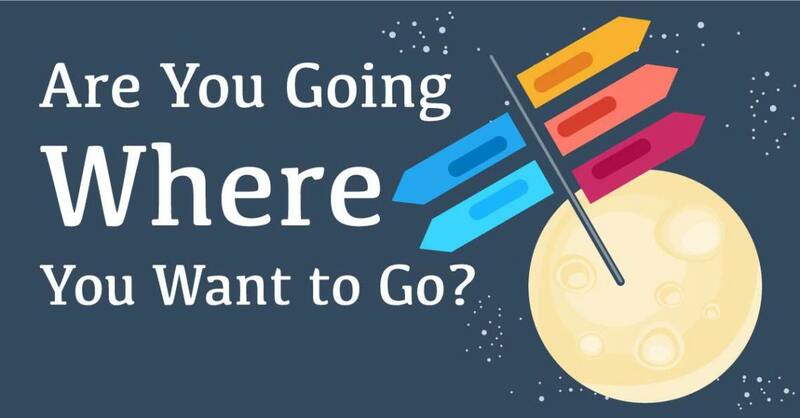 After informing the crowd and building a roadmap, try implementing it in an organized form. Contact the concerned teams who are going to technically implement it. The concept needs to be ideally compatible with all the customers. Let those people cooperate and distribute the work within themselves. It is the final step to your roadmap. After the developers have performed their part now it’s time for the management team to produce the changes. No second thought in the statement which says that changes are way difficult that you have actually thought. Have a good communication with all the team members at this time and even before production, test all the outcomes and be prepared for the worst. Most importantly, test their practicality. Without any true adoption by the customers, success is not possible. So before taking any step, ensure everything is fine. What is taking Digital Transformation to Business Process Management? BPM is the key to digital transformation which helps any company in attaining its goal of digitisation and development. BPM is nothing but a collaboration, process, and dealing with people as well as applications. As BPM takes care of different areas such as – Management of supply chain, relationship with customers, enterprise, content management etc., new business models in BPM are also discovered to enhance the business opportunities. But, digital transformation is not about adopting new technologies but adopting the culture to fulfil the expectations of the customers to enhance the image of the brand. Robotic process automation, SMAC etc. are the latest BPM trends. So, BPM plays a very important role in Digital Transformation. Now that you have been through these steps, make sure that you follow for a smooth journey. With the increase in the advancement of technology, it could be equally dangerous. So before adopting any, have a full-fledged knowledge about what you are going to use and test it’s after effects. Not only deal with inner preparations, try dealing with customer’s feedback and learn if it was compatible with them or not. It may give you an idea if there were any areas of improvement left for the very next time.